It’s no secret anymore that after dominating the luxury segment for more than a decade, BMW has recently fallen to second place, right behind their arch rivals from Stuttgart. Even so, the Munichers are determined to get back on top and the first step is a new marketing vision. And it all starts with BMW Canada which will be switching ad agencies this year, in an effort to bring out some new, daring ideas that would help revitalize the sales. According to Automotive News, Interpublic Group’s FCB agency will be replacing Cundari this year as the agency of record for BMW. This comes as a rather stunning move as Cundari has been working with the Germans for 22 years now, starting their relationship back in 1995. 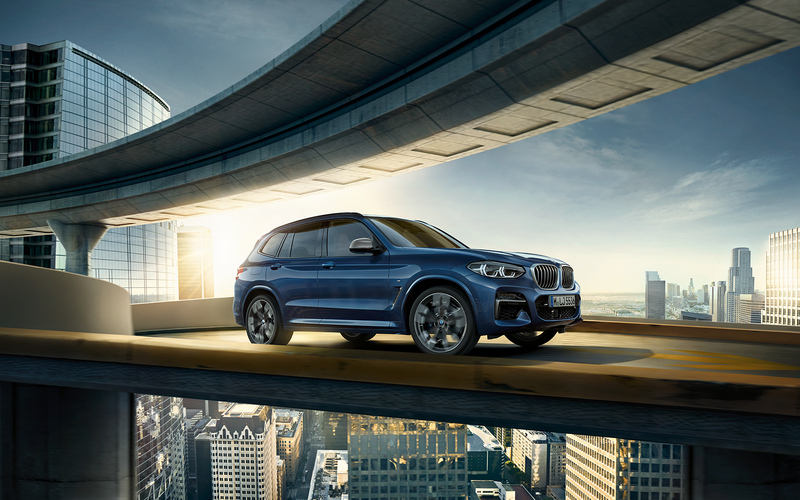 In an official statement, BMW Canada claims it undertook an “extensive agency screening and selection process” that would allow them to find the best solution to realign its brand and communication strategy. The news has been confirmed by Jennifer Steinmann, the president of Cundari saying that “It’s been 22 years and it’s one of those things where we’ve had such a long run with BMW and we’ve grown their business and brand with them.” Furthermore, BMW Canada confirmed the new deal with FCB. “FCB stood out for several reasons. Their strong strategic competence really shone through; they presented truly inspiring creative concepts; their broad, multi-cultural knowledge and insights into retail marketing were exceptional; and their digital strength — a key pillar for us — was particularly strong,” said Sebastian Beuchel, director of BMW brand management for BMW Canada. He didn’t forget about BMW Canada’s long time partner, Cundari, saying that “Changing agencies was a major decision for us. Cundari has been our valued partner for 22 years. They have been with us through major changes in our business, and in the industry as a whole. Over the years, we have done some incredible, award-winning work together, including our BMW M online films.” The BMW M online films still remain a reference point in the business. Now, FCB has to make sure that their first project is going to be successful, as big sales are expected for the BMW X3, as the BMW CEO pointed out not long ago.